This week’s photo is one from around a year ago. Being the depths of Mid-winter, I decided to browse through some old wintery photos and came across this wide angle shot from one of Somerset’s more famous landmarks. Just after this shot was taken a snowboarder showed up, quite an unusual sight in the middle of Somerset! I’m curious to know if people recognise the spot where this photo was taken? As always, we’re interested in getting our reader photos as Photo of the Week. If you have any seasonal images you’d like to share with the world (well, mainly Bristol) please send them to contact@thefixmagazine.com with the subject ‘Photo of the week’. 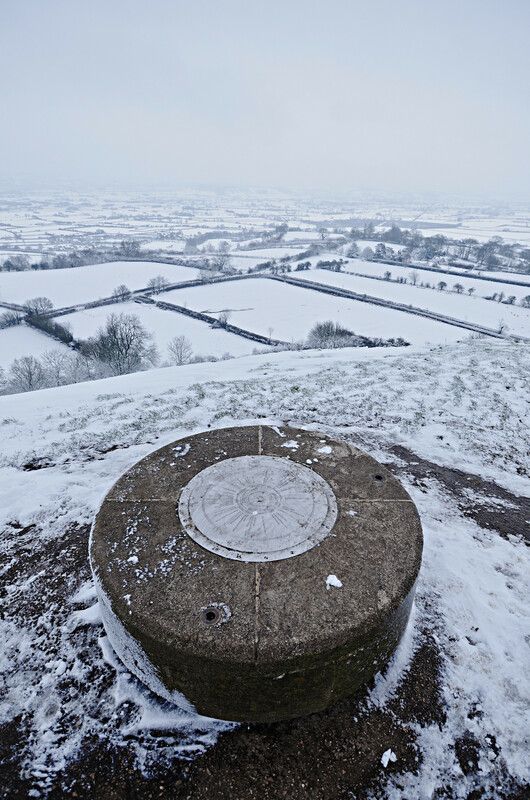 Tagged glastonbury, glastonbury tor, photography, pic, picture of the week, snow, Somerset, the fix, the fix magazine, tor, Whil, will fahy, winter. Bookmark the permalink.